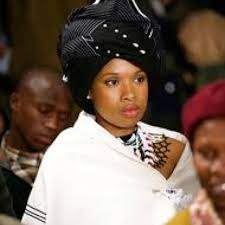 M-Net Movies Zone, DStv Channel 139 will present Winnie Mandela at 21h03 on August 14. Oscar winner Hudson takes on the formidable task of portraying Winnie Mandela, a fearless icon of the South African struggle ... but by no means an angel. The film pulls no punches, and was met with anger from some political quarters, where it was seen as a betrayal of her legacy. During Nelson Mandela’s 27 years in prison, Winnie Mandela became one of the most powerful symbols of the fight for freedom in South Africa. She was revered as the “Mother of the Nation”. It came as a shock to millions when her dark side was revealed. Rating16VL.